Unmanned System | Teras Integrasi Sdn. Bhd. 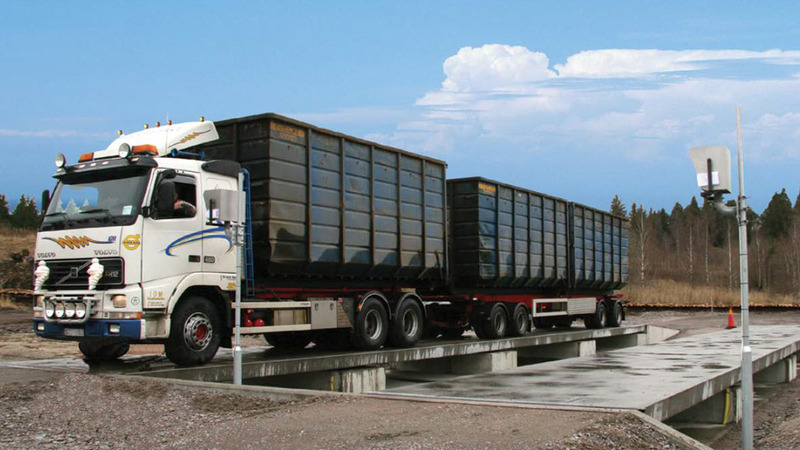 The Integrated Scale Technology serves to integrate data management software with your terminals and load cell system to improve your processing speed, inventory tracking, site connectivity, overall ease of operation and round the clock operating hours. 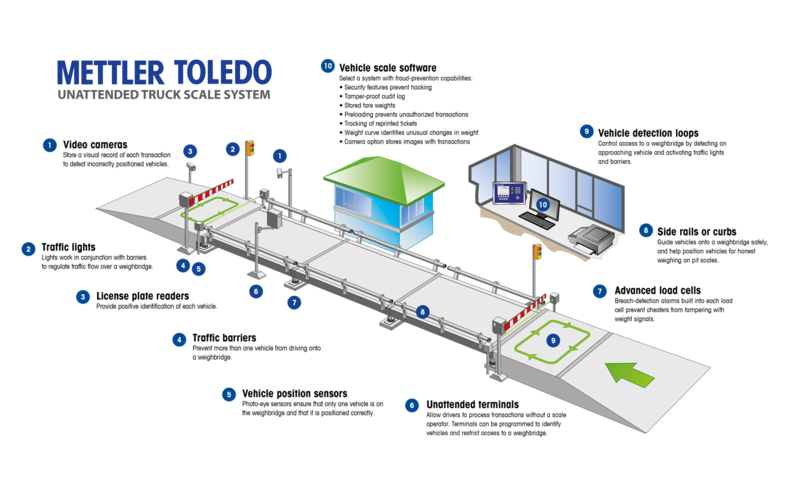 DataBridge management software by Mettler Toledo is a graphical and intuitive interface that is user friendly and adaptable to any operation. 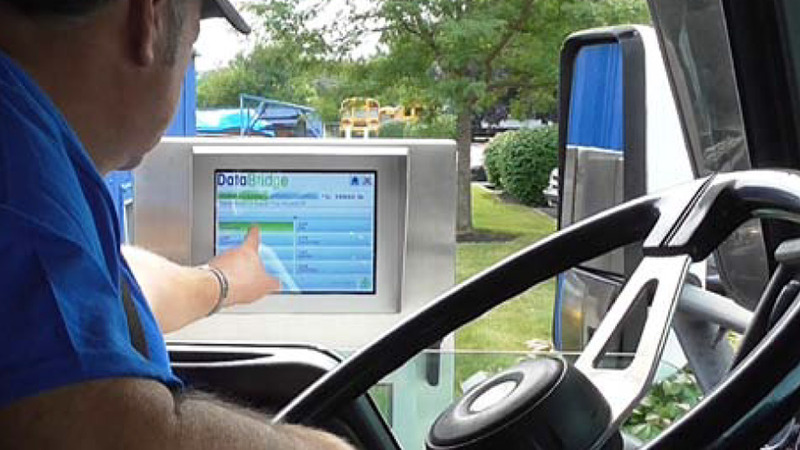 Special features include take weight storage, weight curve capture, advanced transaction history and reporting, plus the ability to sync with external accessories such as unattended terminals, traffic lights, barrier gates, loop detectors, RFID cards with readers, cameras, positioning sensors and more. 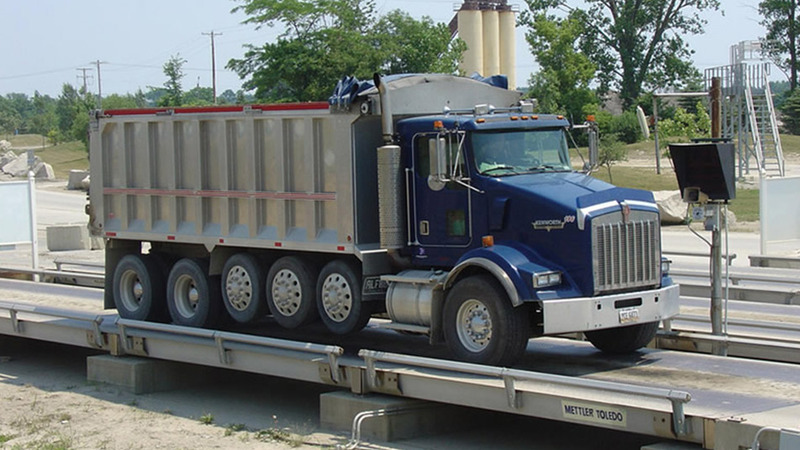 The Unattended Truck Scale System powered by Mettler Toledo DataBridge unattended software enables truck drivers to complete their own weighing transactions in seconds by eliminating the for an operator. 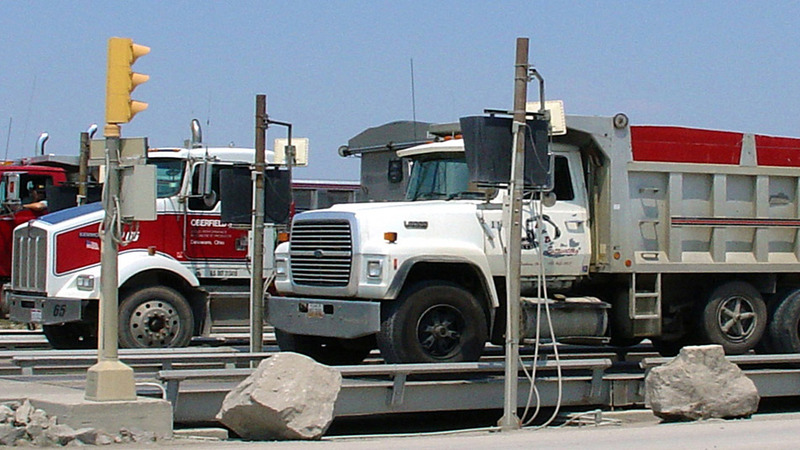 Unattended “self-service” terminals are also frequently used in industries the process repeated weighments throughout the day. 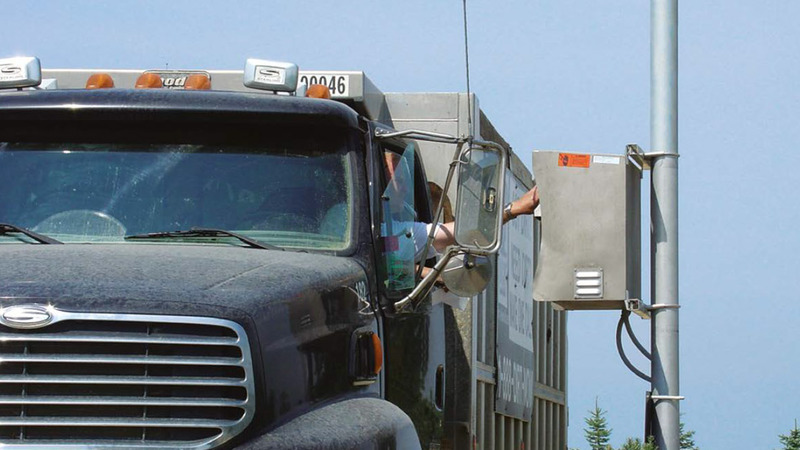 This could be helpful for companies using local fleets of vehicles such as municipal solid waste collection, scrap and recycling collection and is ideal for truck scales situated in remote areas. 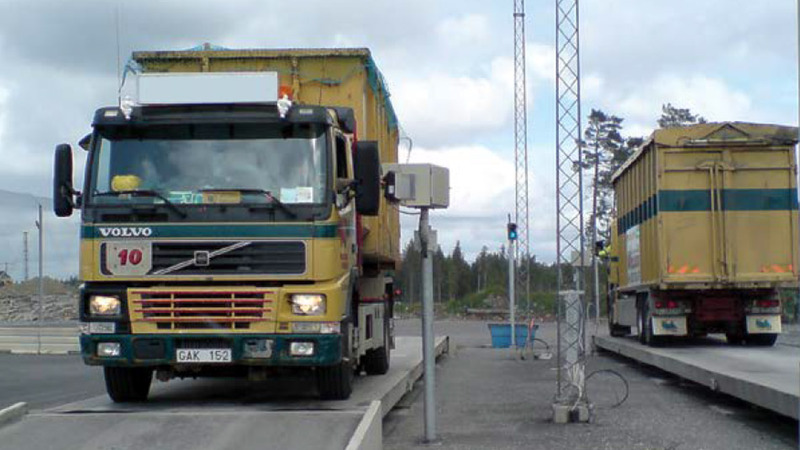 The truck scale system integrated with barrier gates and traffic lights can provide direction to drivers for safe driving on and off the scale. These peripherals could be operated manually by a scale operator or it could be automated with the help of sensors at the scale. It could also be connected to the scale management software as provided for by Mettler Toledo to optimize scale efficiency.